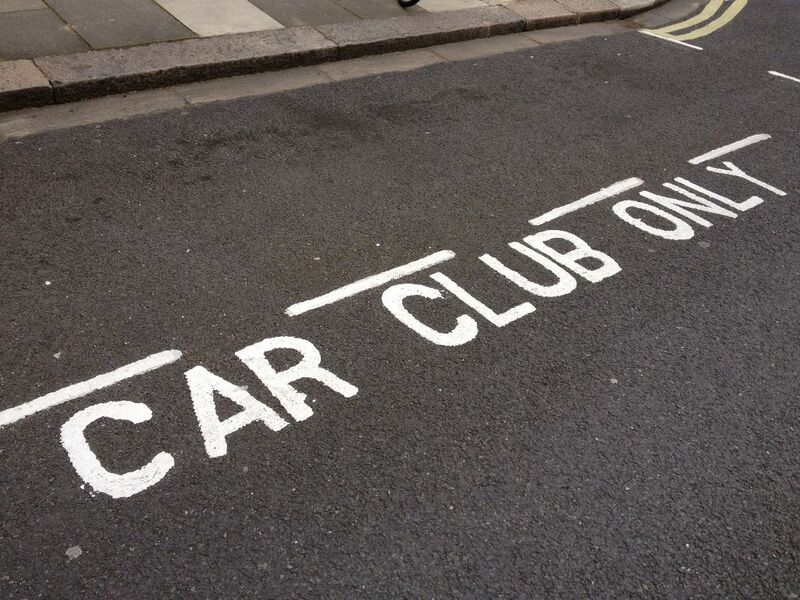 Home » Contributor » How does the cost of joining a car club compare to car ownership? How does the cost of joining a car club compare to car ownership? Owning and running a car can be a hefty expense, but remains one of the most popular options for those who need to get to and from work, take the kids to school, do the weekly shop or simply want the freedom it brings. However, there’s now a growing number of car clubs that offer a viable alternative to car ownership and with this in mind the team over at iCarhireinsurance.com, a leading provider of car hire excess insurance, have delved into the costs associated with this alternative form of car usage and the results may just surprise you. You can see from the breakdown of the costs below that you can potentially save up to £1,400 per year by taking the car club option.